A modern and unique cloth texture business card template is provided for those who are searching for unique textured business cards. 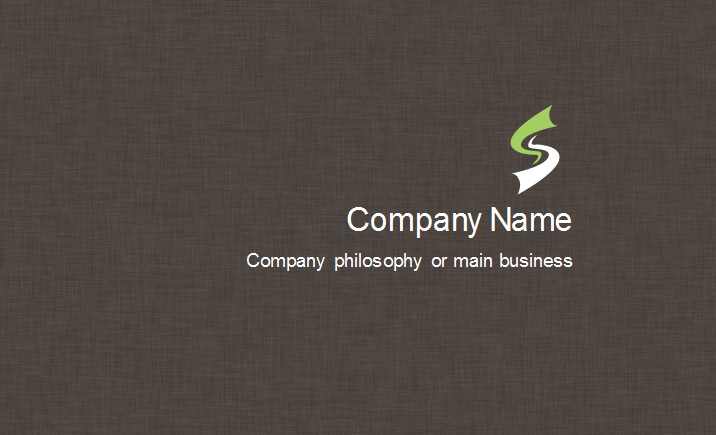 You are able to customize this template and make it yours. The cloth texture artwork design gives a feel that the business card is printed on a cloth rather than on a card. This unique design is well received by those who are looking for untraditional business card designs. Download, replace your information and print instantly. 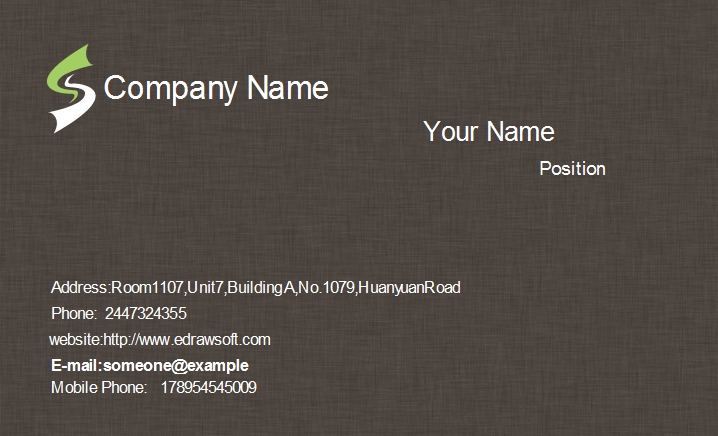 Discover why Edraw is an excellent program to create cloth pattern business card. Try Card Maker FREE.